The Netherlands, 2016, 23 min. A tight-knit group of people live and work at a derelict farm. No one knows the woman in a black raincoat who has been wandering around their land all day. Then she starts to get in their way. Graduated as a biophysicist and lived in Japan for two years before studying at the Netherlands Film Academy. Her films have been shown internationally. 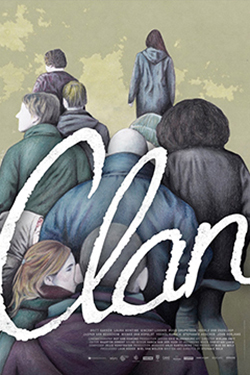 “Clan” is her graduation film.